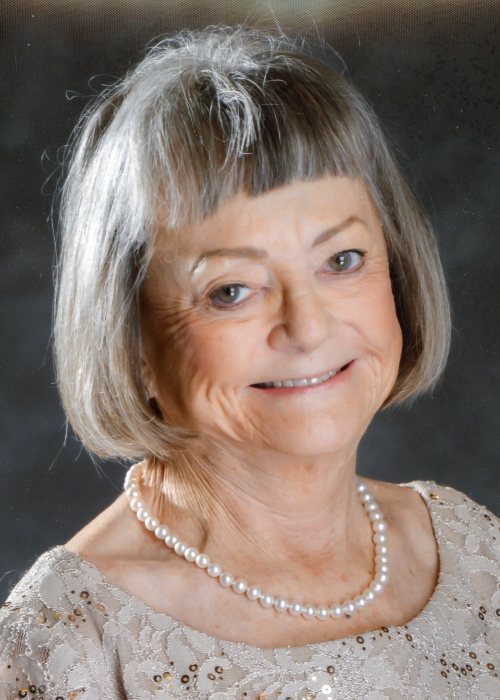 Brenda Jean Hatcher Williamson, age 74, of Edgewater, died Sunday, January 27, 2019 at Select Specialty Hospital, Daytona Beach. Born in Albany, Georgia to Phillip Lamar and Marie Hughes Hatcher, Brenda, was a Christian and attended New Smyrna Beach Seventh Day Adventist Church. She enjoyed traveling, country music and was an Elvis fan. Survivors include 3 brothers, Ricky Hatcher, Jerry Lee Hatcher and Philip Randal Hatcher. Memorial service will be 3:00 p.m. Saturday, February 9th at New Smyrna Beach Seventh Day Adventist Church, with Ray Dumond, officiating.